E-Book Sale – Black Friday Weekend! 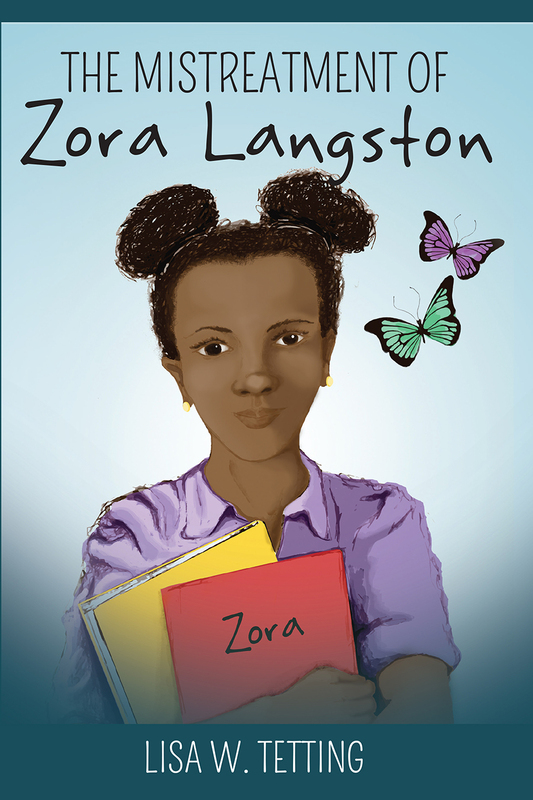 The Mistreatment of Zora Langston – Zora Langston is nine years old when her father dies, leaving her in the hands of a mother who is anything but loving and siblings who never considered her family. Without her father, she is truly alone. Before the dirt has even settled on his grave, there’s a new man of the house, and he has no interest in being Zora’s father. Southern Horror Stories – The mistreatment of slaves has caused the captives to fight back. Tired of the mistreatment, the slaves want revenge and blood. Follow six separate stories of betrayal, violence, bloodshed and revenge. These short stories show what can happen when people have been pushed to their limits. The Opposite of Hew – Kay McQueen is a woman who goes against the grain. She wants no part of love or romance. When her beloved aunt passes away, she embarks on a journey of self-discovery. She meets Heath Novack and discovers they have more in common than either of them think. However, when she learns the truth about who he really is, can she forgive his deception or will she realize she has known the truth all along? But wait, there’s more… As a special treat for being a valued reader I am giving away a FREE short story! All you need to do is sign up for my newsletter to receive Accusing Mr. Loving, about a gorgeous charismatic high school teacher who is accused of the unthinkable. Click here to read all about his dilemma. 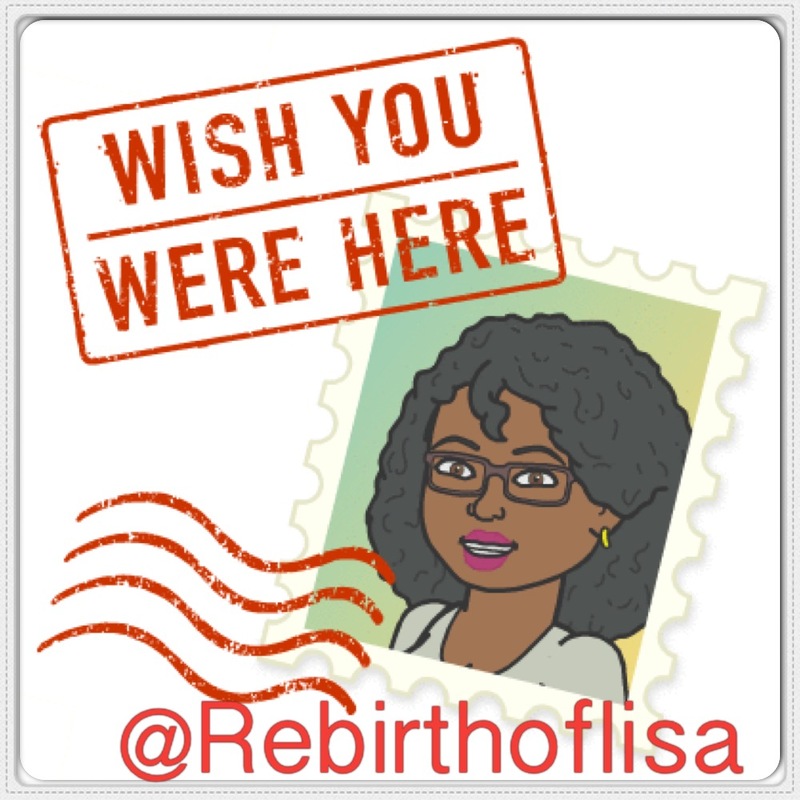 Remember you are joining my newsletter. You can unsubscribe at any time, but I hope you will stay. Either way you get to keep the book. I woke up this morning to find my e-book launched a day early. I think the universe is trying to tell me something! As a result I have released the print version as well. Get YOUR COPY TODAY! 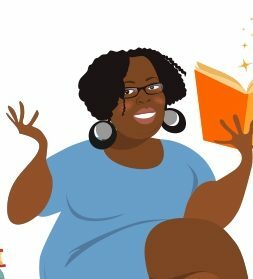 As a special treat, I was also featured in an interview on author T.O. Weller’s website Never Too Late To Write. Check it out!